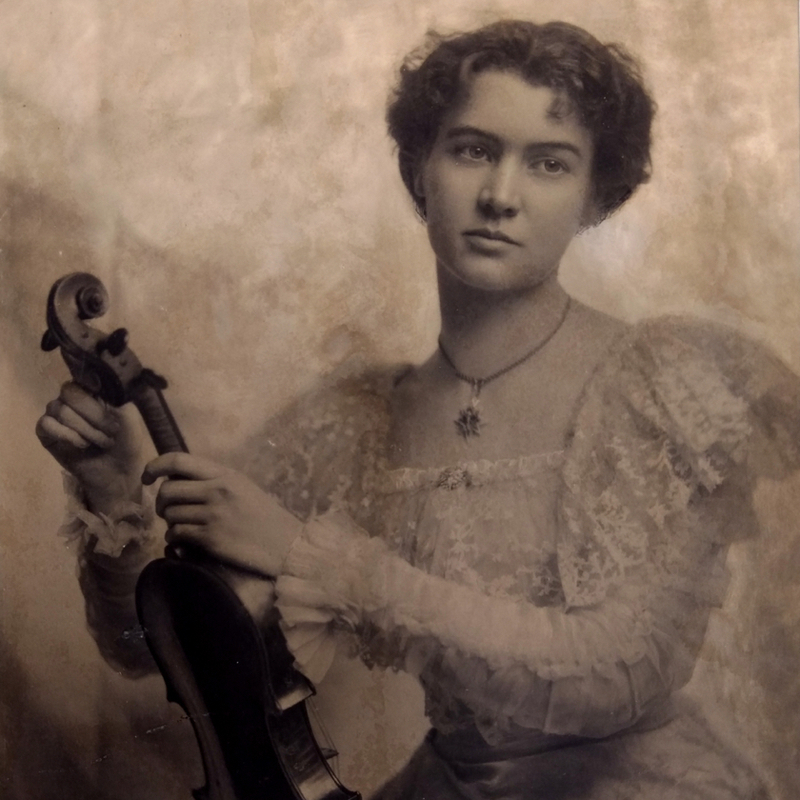 Born in Tjotta, Norway and moved to Boston, USA, in the 1880s. 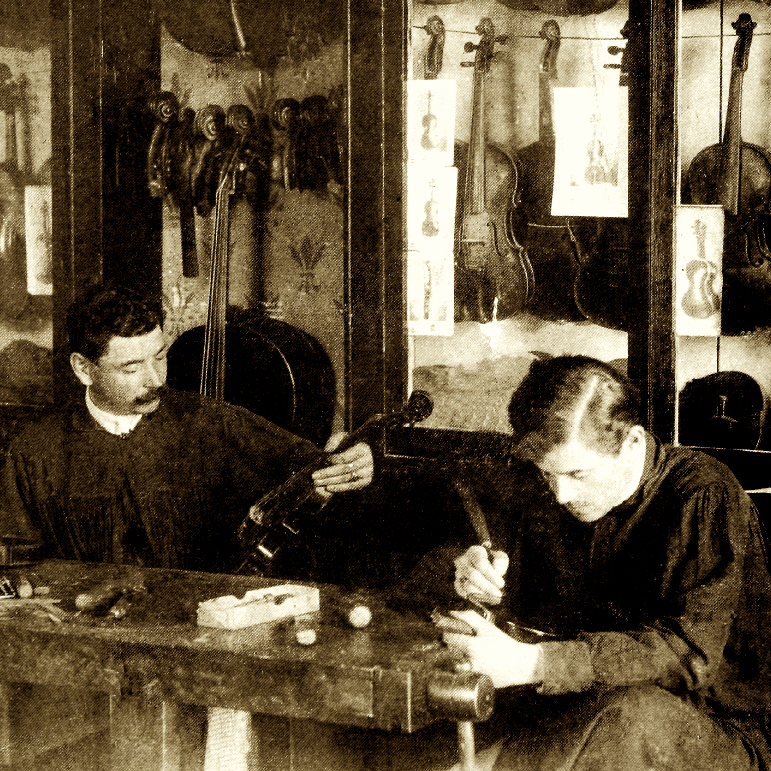 Made first violin in around 1897 as a hobby. Worked for Ole Bryant and established his own shop in 1920. Made more than 200 instruments. 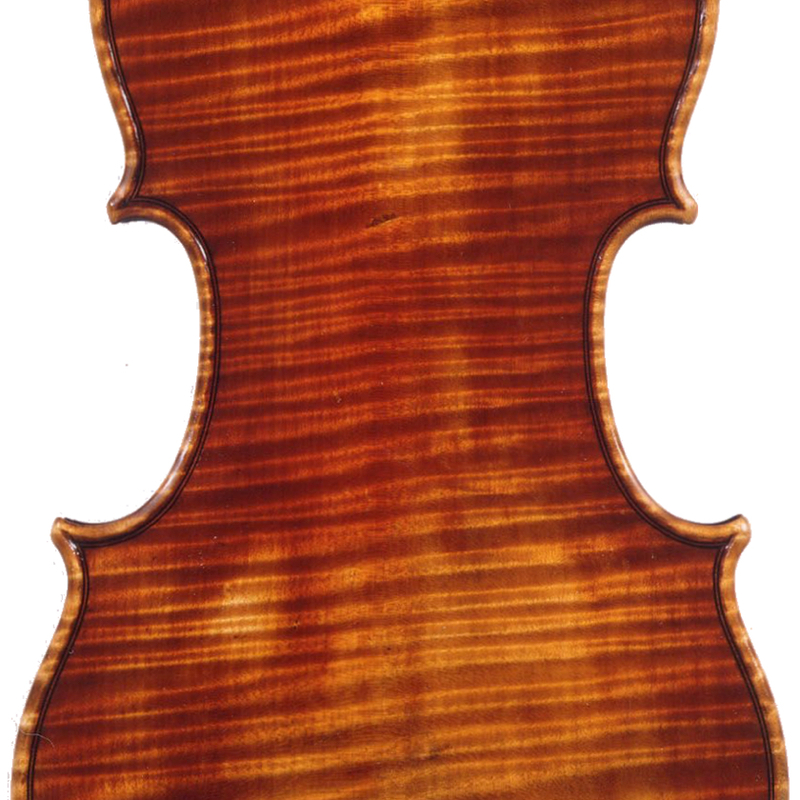 - The auction record for this maker is $11,400 in Feb 2010, for a violin.